A.R. 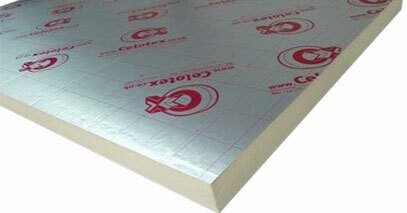 Aspinall are the leading UK PIR thermal insulation provider for the building and construction market. We have a huge range stocked at very competitive prices. Help is available in store to find the right product for you. 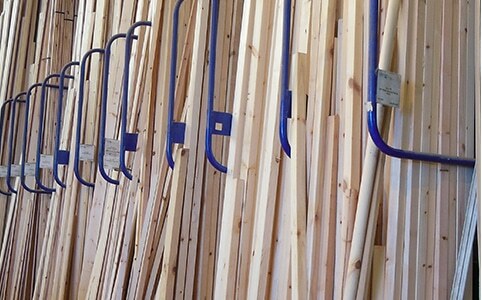 Varied range of C16 / C24 graded treated timber available from stock. We also stock machined timber and MDF mouldings in varied lengths and styles. 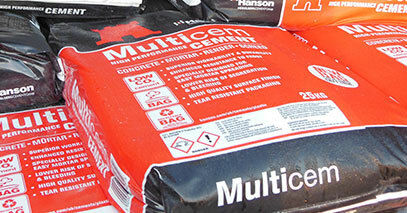 We stock Hanson Cement 25kg in both Plastic and Paper bags. We also supply White Cement and Hydrated Lime, available from stock. Need something a bit special? We can source pretty much any product. All types of aggregate available for both collection and delivery in bulk bags and 25kg bags. 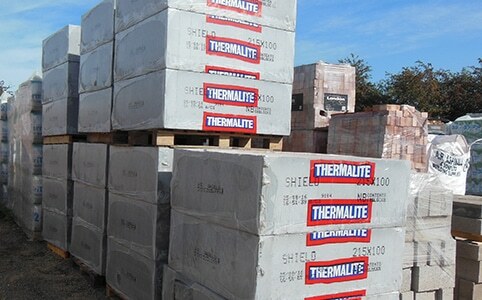 A large range of bricks in stock from suppliers like Forterra, Ibstock and Wienerberger. Have a brick you need to match? Bring us a photo or a spare brick and we will find the one for you. We have a wide range of blocks available from stock, concrete or aircrete for any application walls, floors and foundations.